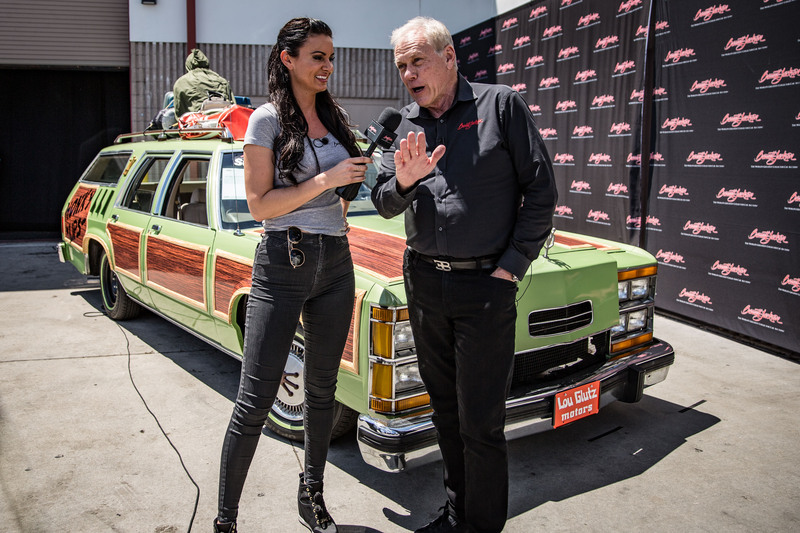 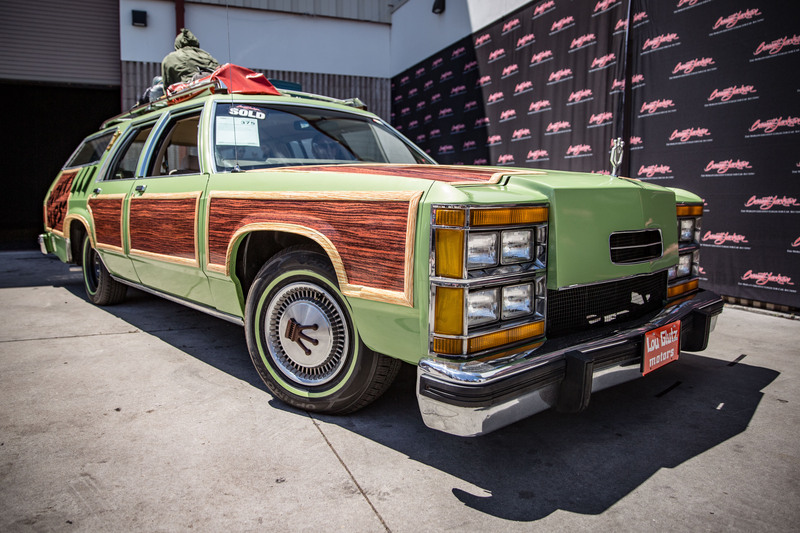 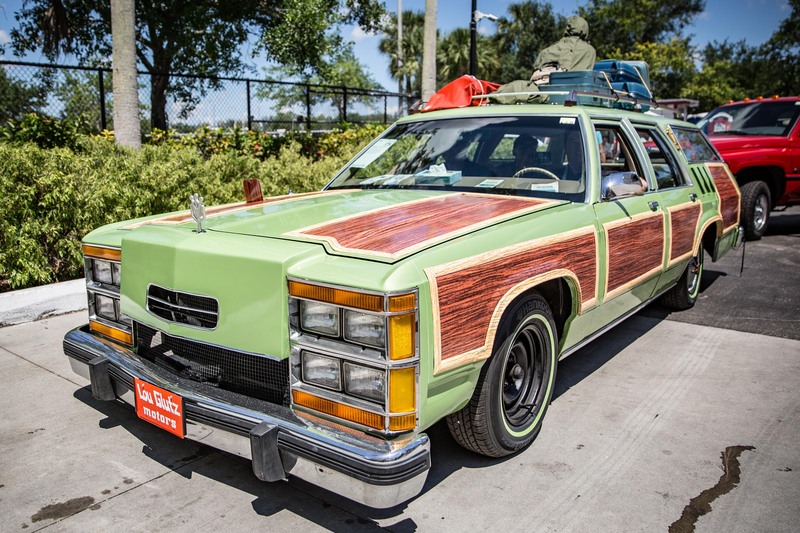 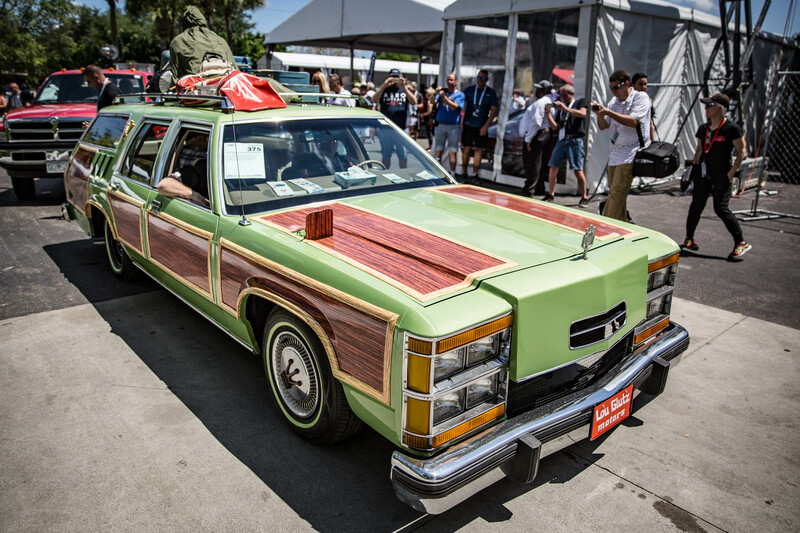 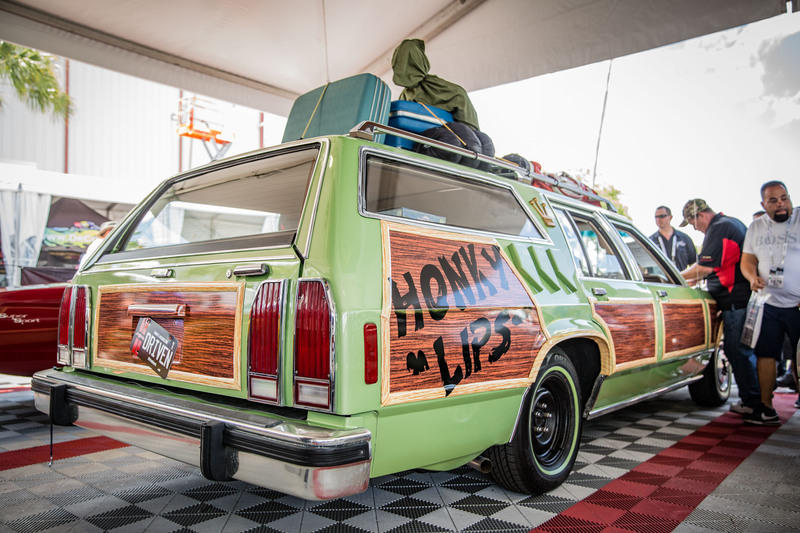 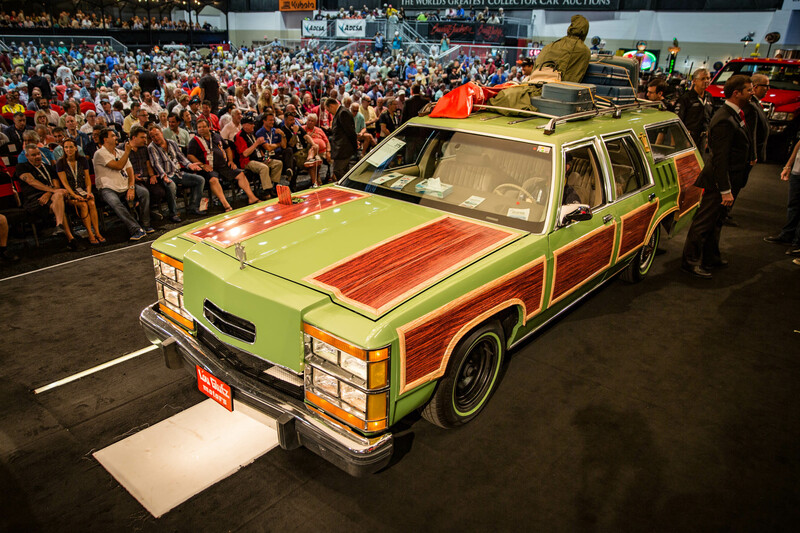 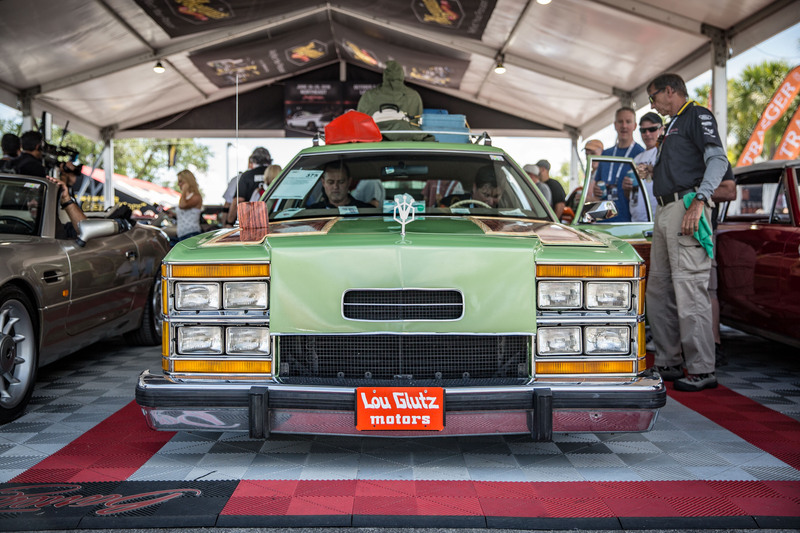 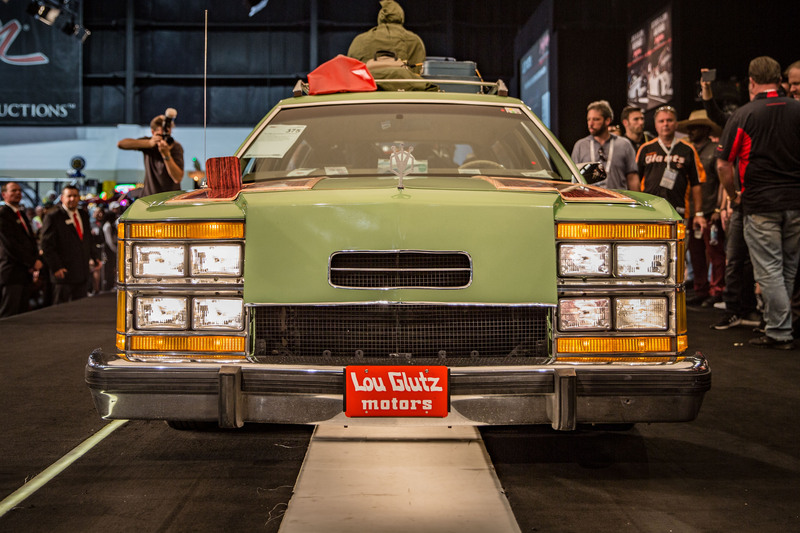 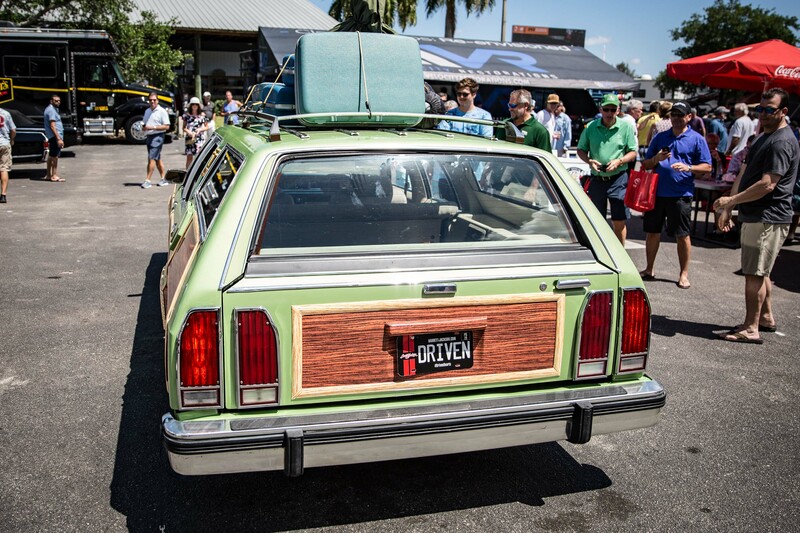 Home » News & Features » Family Truckster Replica Sells for Nearly $100K at Barrett-Jackson Palm Beach! 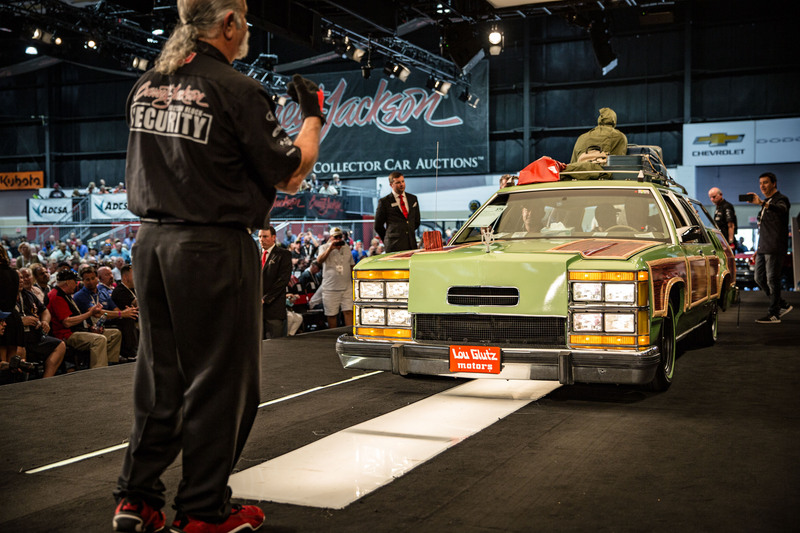 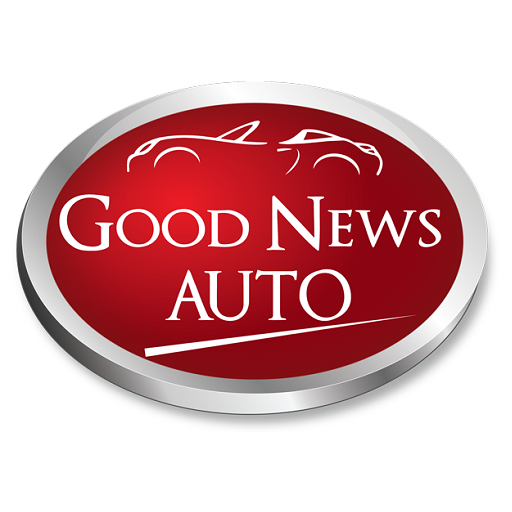 Seemingly anything can happen at an auto auction: sellers can either lose their shirt on a vehicle or leave laughing all the way to the bank. 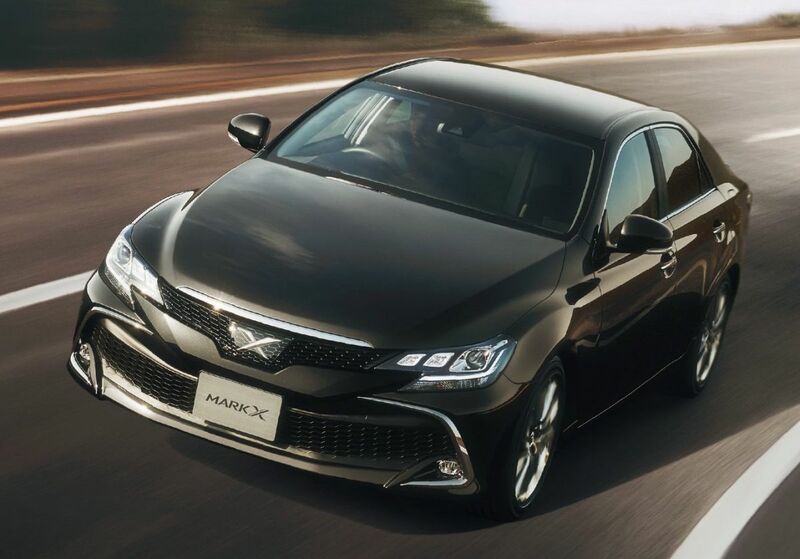 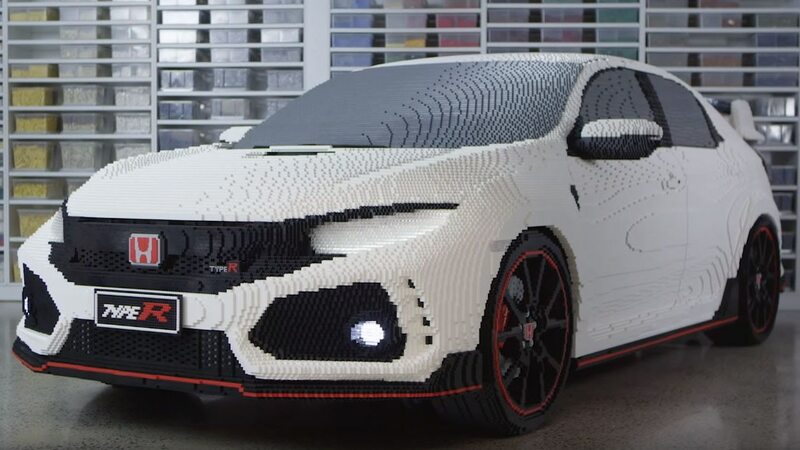 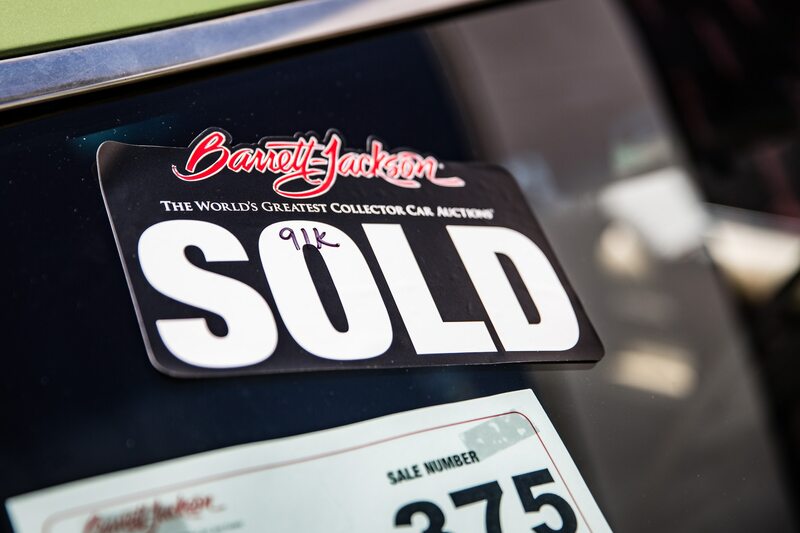 Bids fall flat or a bidding war erupts and the price climbs ever higher—it’s all about having the right bidders vying for the car at the moment it crosses the block. 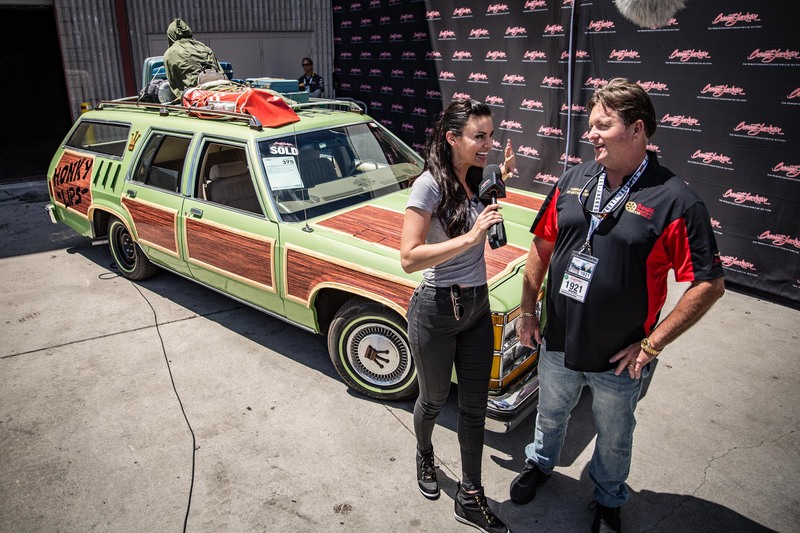 Well the stars aligned for Gene Kennedy of Bandit Movie Cars when he rolled his 1981 Ford LTD Wagon done up like Clarke Griswold’s Family Truckster from the movie, National Lampoon’s Vacation. 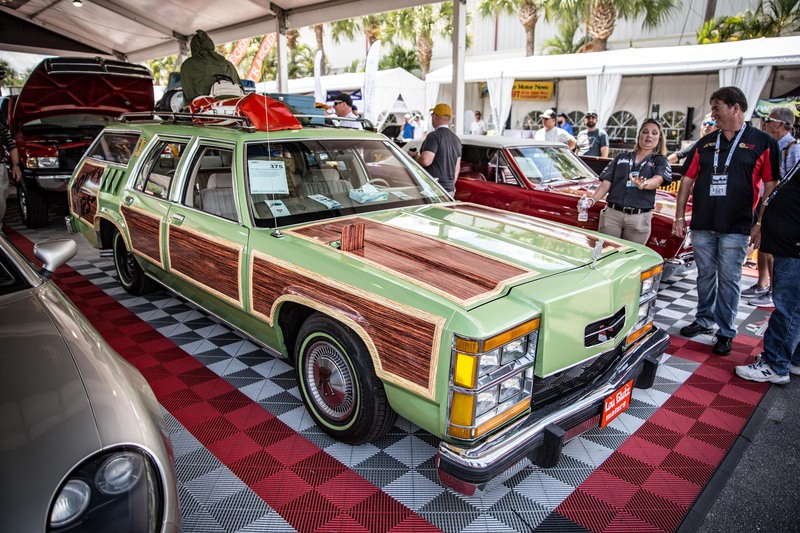 The buzz around this car as it rolled through the grounds at the Palm Beach auction was palpable as everyone whipped out their phones to take photos with the car, and when it hit the stage it was clear the bidders shared the sentiment as the price steadily climbed higher than anyone could have expected. 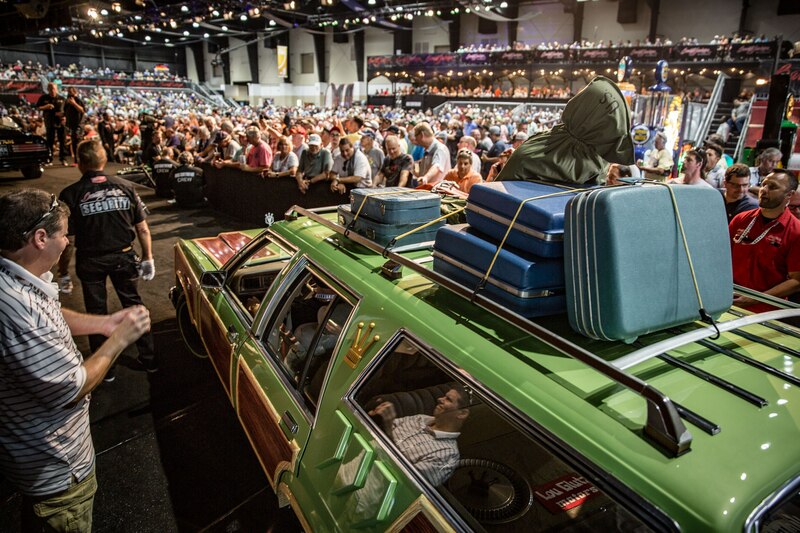 When the auctioneer slammed his gavel down, the price had reached an almost unbelievable $91,000! 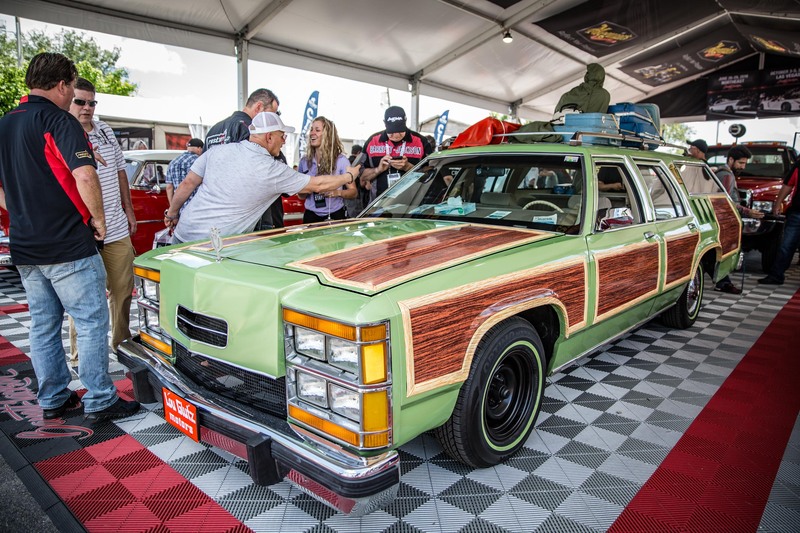 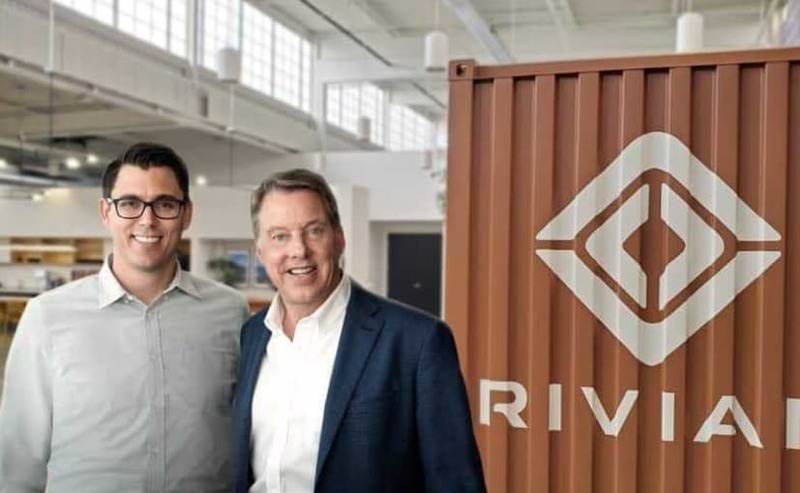 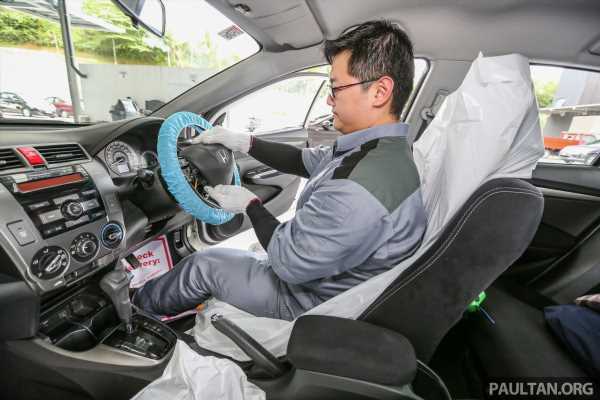 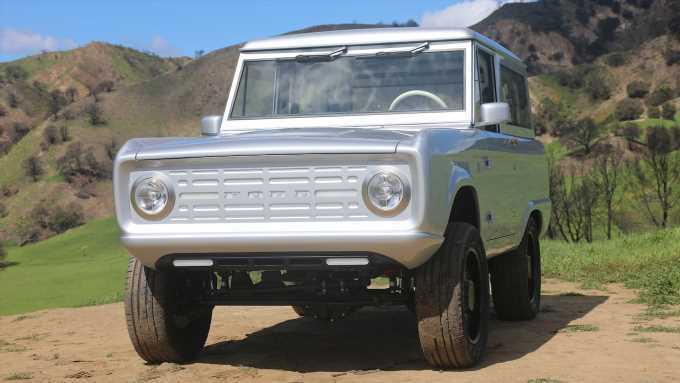 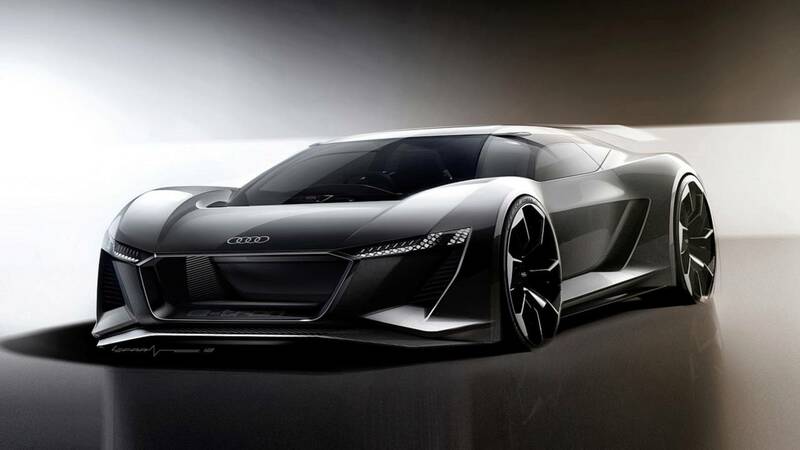 The car started life as just a normal 1981 Ford LTD station wagon, that even today in pristine condition would be worth only a few grand to most buyers. 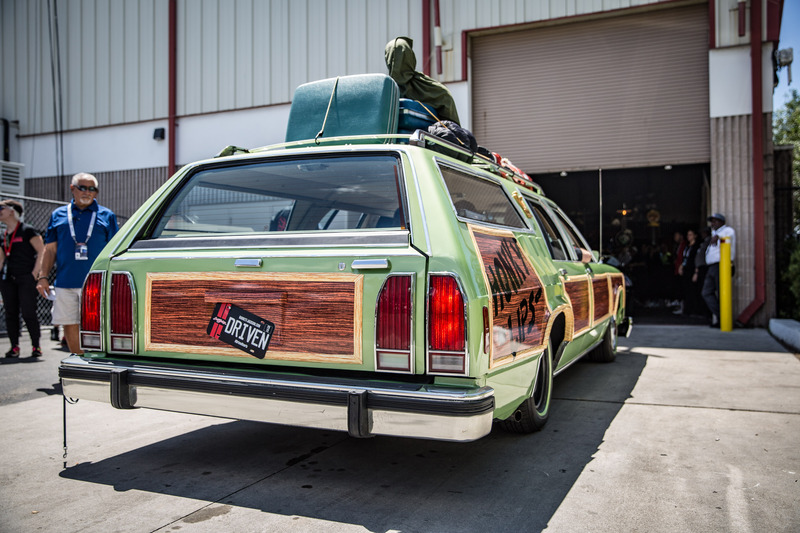 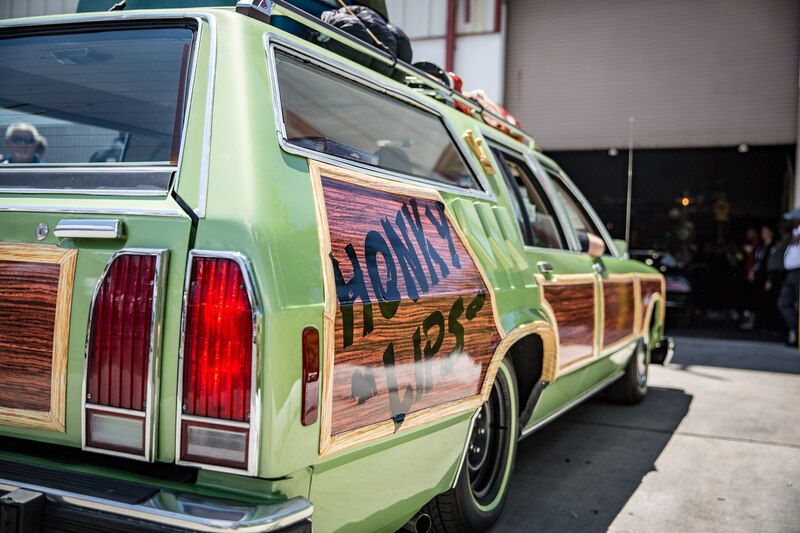 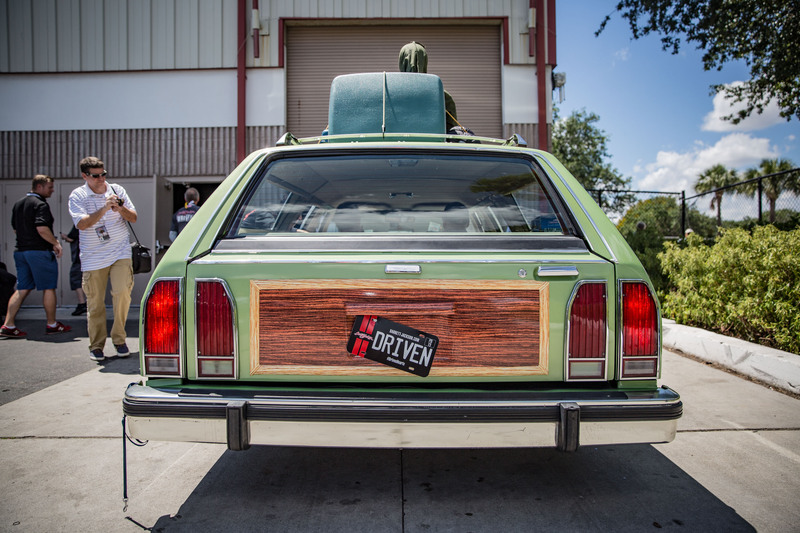 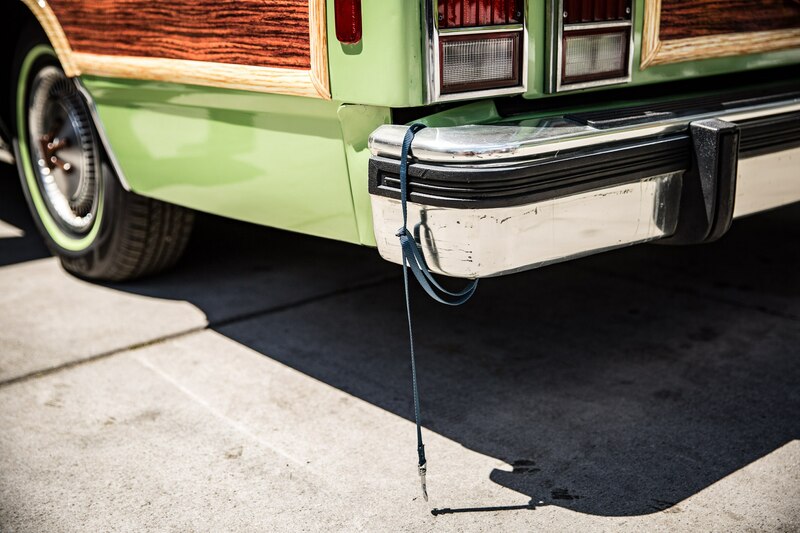 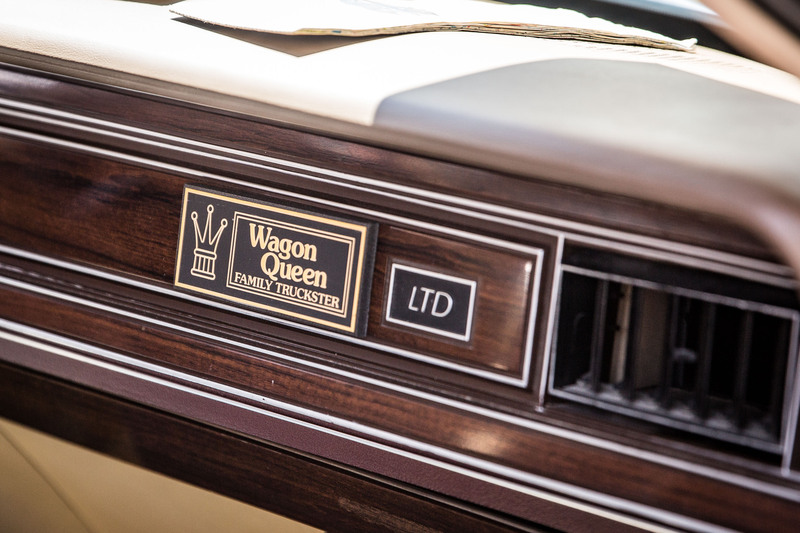 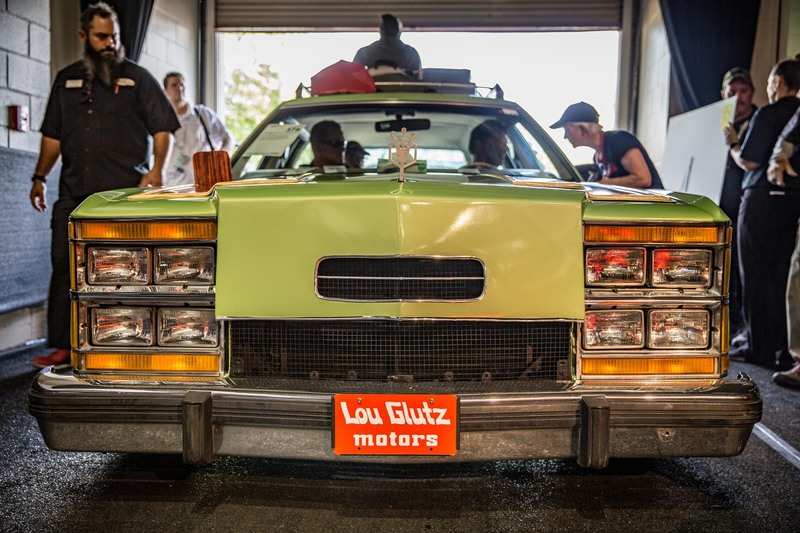 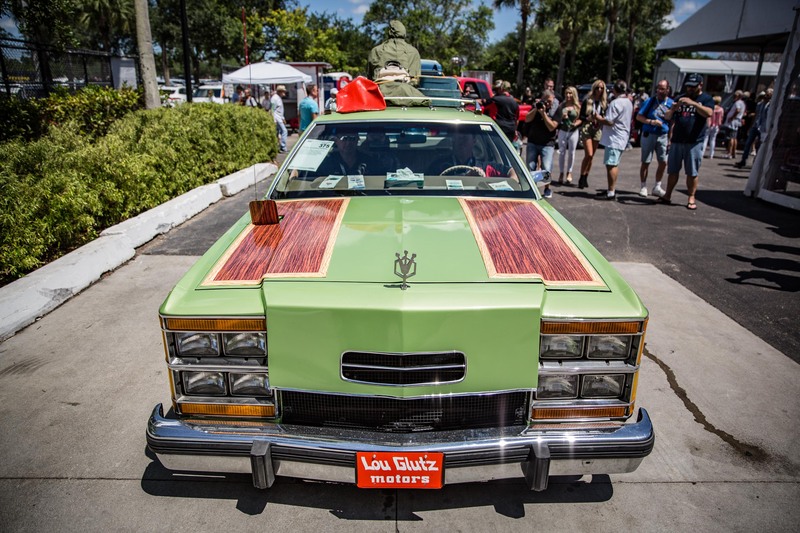 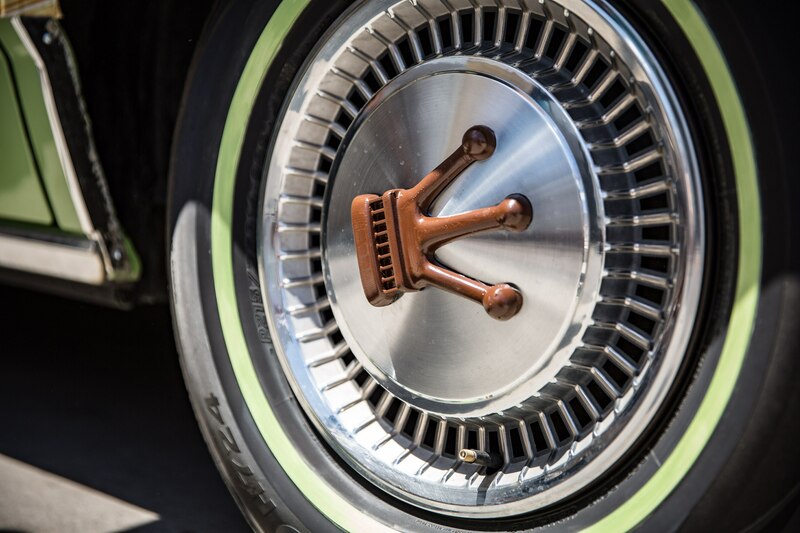 When Bandit Movie Cars put in a little bit of work converting this car to a top-of-the-line Queen Family Truckster as seen in the iconic film, they knew they were creating a car that would be universally loved by all who saw it. 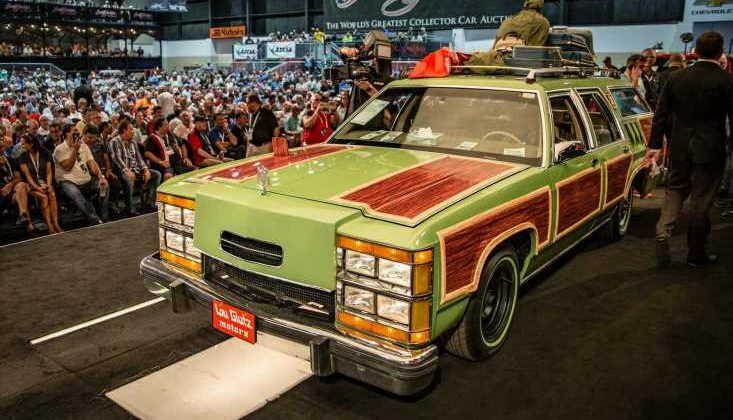 They modified the front end to accept eight headlights, grafted in an extra pair of taillights for the rear, laid wood vinyl graphics down the monstrous panels, and covered the car in all the little details necessary to make this car both match the original movie car and amuse anyone who is a fan of the classic film in which the original car became a star. 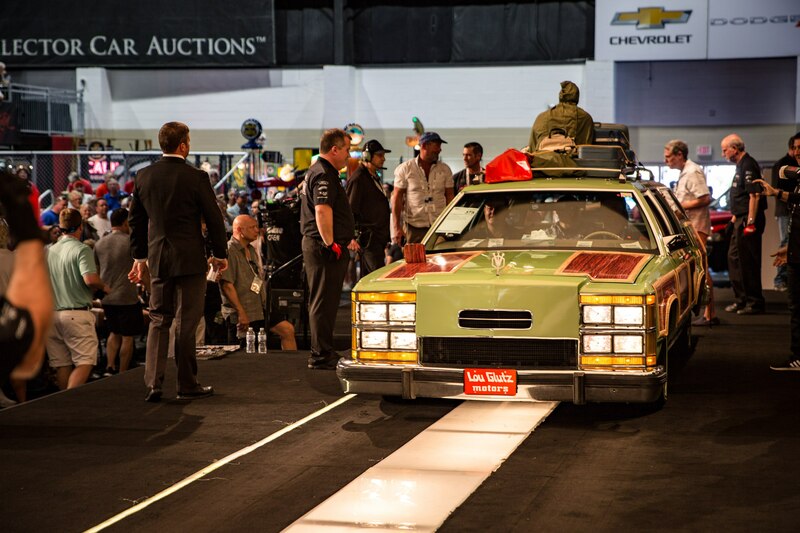 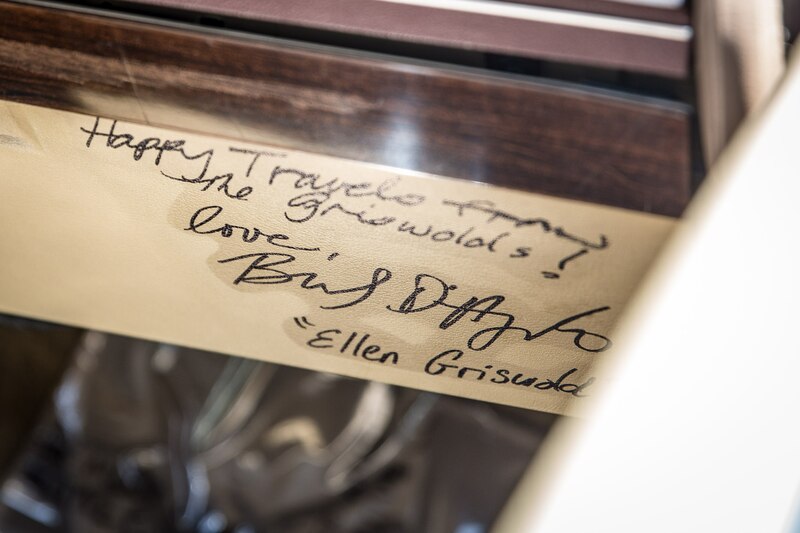 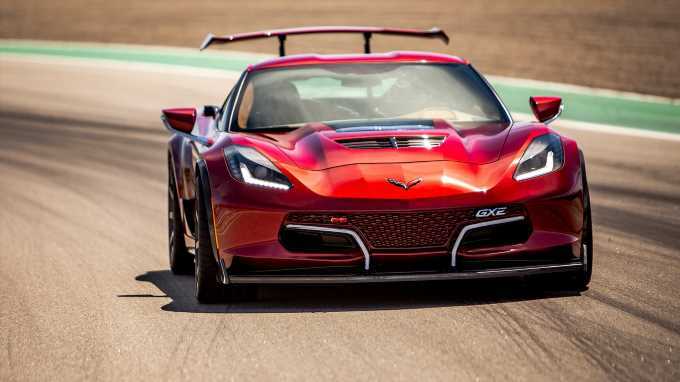 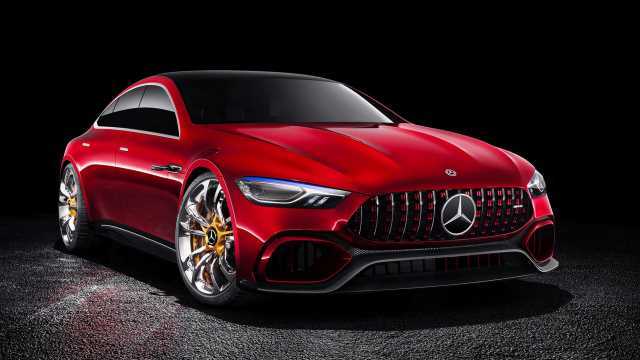 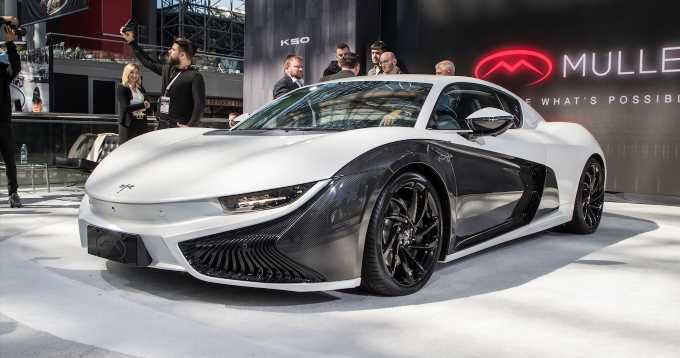 This just goes to show that you never know what you’re going to see roll across the auction block at a Barrett-Jackson event, and you never know what price something might bring until the auctioneer lets the hammer fall. 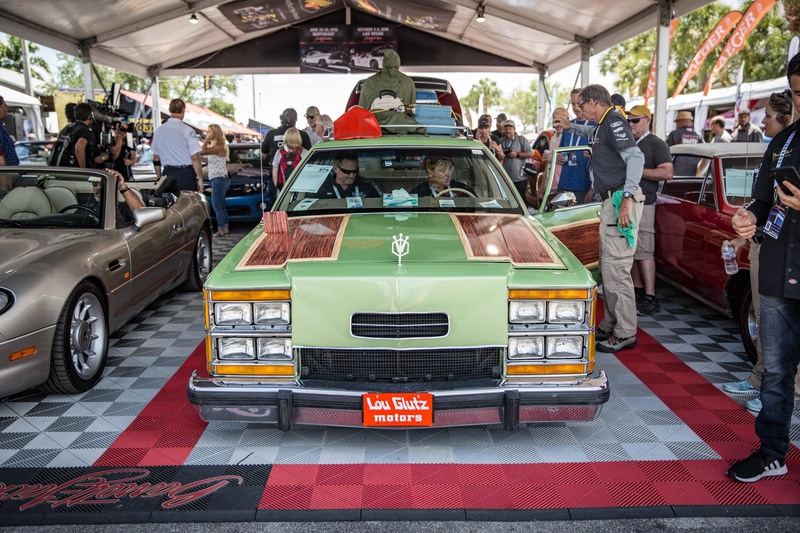 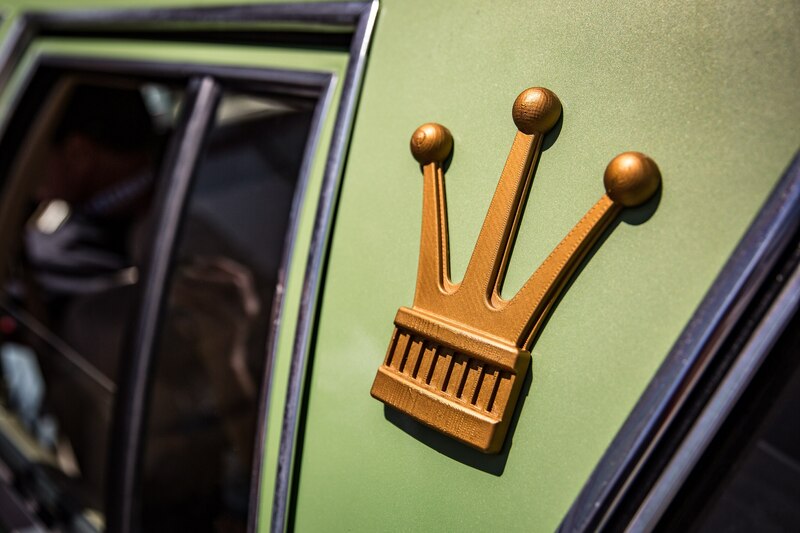 There’s more to come, so stay tuned for more coverage from Barrett-Jackson Palm Beach and click the link below to see a first look at what’s up for sale this weekend. 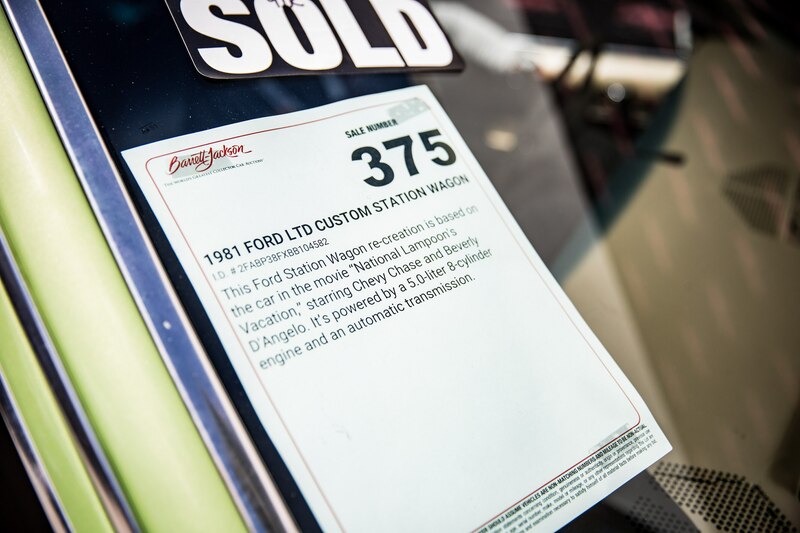 Barrett Jackson Palm Beach First Look: 100+ Photo Gallery! 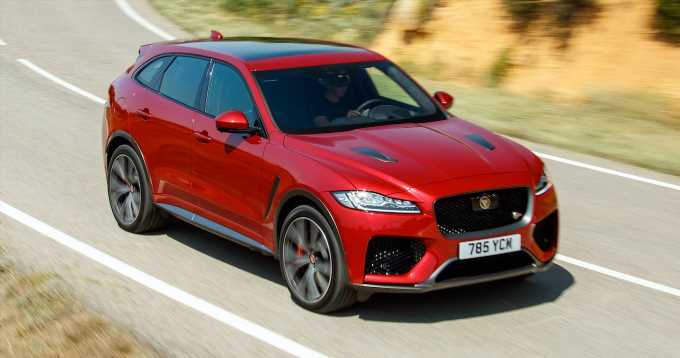 Next Post:Hey, Do You Guys Think this is What the Atlas Cross Sport Will Look Like?